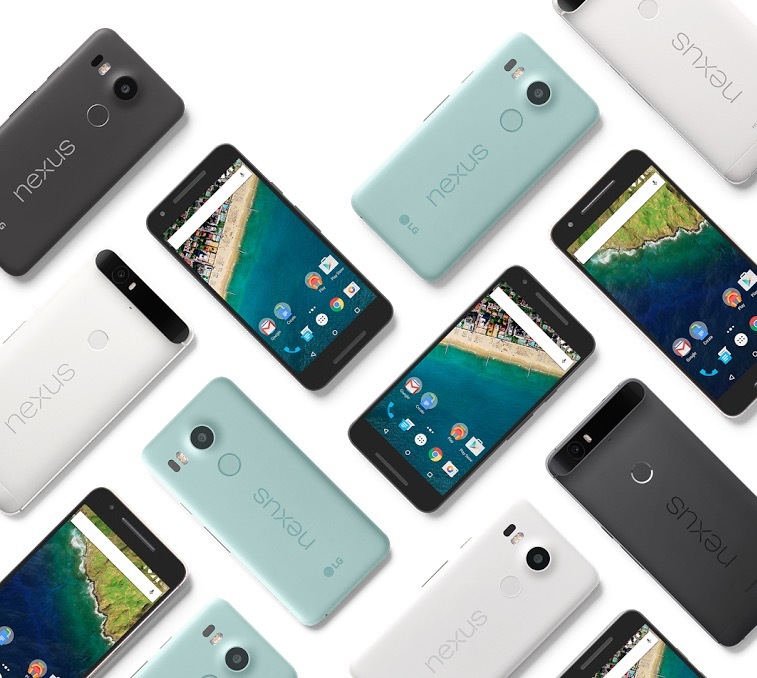 Google has introduced two Nexus phones, one tablet and Chromecast. With few apps that are most popular. Here are the details of each. The latest version of Android is Marshmallow and with this Android runs now more than 4,000 devices of different mobile device companies. From all the other devices, Google also make their own Android devices that are fall under the name Nexus. And with the new devices running marshmallow and some amazing apps the whole new cutting-edge hardware is here. This all metal body has 5.7″ screen, 64-bit processor and 12.3 MP back camera. With the new USB Type-C port this phone charges quickly. Its pricing starts from $499. and will vary according to space it offers. This new Nexus 5X is brought together by joining hands with LG. Its 5.2″, 12.3 MP camera, Type-C port for charging and starts at $379. Both the phones are provided with a fingerprint sensor for a quick and secure access. This sensor will also control your Android Pay (in U.S.). You get a 90-day subscription of Google Play Music with these new phones that are available on Google Store in U.S, U.K, Ireland and Japan. Also including the $50 play credit that will help you stock your favorite apps, music and games. This new tablet called the Pixel C is built wholly and solely by Google. You can get a full-size keyboard with the portability of a tablet. This resembles the Chromebook Pixel and in addition it has a great display and USB Type-C port. You can get your hands on the Tablet – Pixel C around the time of Holidays. Chromecast has been introduced with a new fresh design and its more easier to plug into Tvs. With latest Wifi standards that will give higher quality audio and less buffering comes with two colors. Chromecast Audio which is a small device that will plug into your existing speakers. You will be able to stream music, radio and podcast just like a Chromecast does for TVs. It runs with apps like Spotify, Pandora and Google Play Music. Compatible with all Androids, iOS and Laptops. A great option to get your speakers in Wifi mode. The new updated Apps of Google Play Music and Google Photos will bring more entertaining stuff than ever. With Google Play Music you now get a family plan where you can add 6 people in one account. And in Google Photos you get an option of Chromecast support. You also have a private label feature to give you great experience while browsing specific pics of people with things.